Turkmenistan, which has embarked on the industrialization and diversification of the economy, welcomes the investment activity of Japanese partners, President Gurbanguly Berdimuhamedov said at a government meeting, the Neutral Turkmenistan newspaper wrote. A meeting of the Turkmen-Japanese Committee for Economic Cooperation and a joint business forum will be held in Tokyo, the message says. This issue was discussed at the government meeting. Noting the importance of expanding partnership with Japan Bank for International Cooperation (JBIC), with whose participation major investment projects in the oil and gas and chemical industries and other industries were implemented in the country, the head of state addressed a series of specific instructions to the leadership of the State Bank for Foreign Economic Affairs of Turkmenistan (Turkmenvnesheconombank). 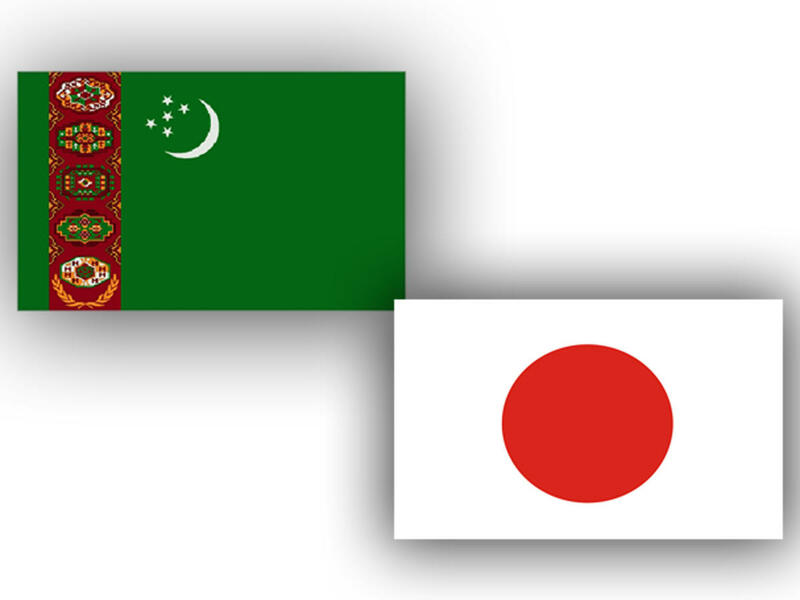 It was emphasized that Japan is one of the reliable business partners of Turkmenistan. The portfolio of cooperation with Japan includes the implementation of work for construction of industrial complexes in the Balkan region of Turkmenistan including the enterprises for the production of urea fertilizers in Garabogaz, polyethylene and polypropylene - in Kiyanly, the plant for the production of gasoline from natural gas in Akhal region. In its commentary, the state news agency Turkmen Dovlet Khabarlary paid particular attention to the agreements reached after the summit talks held in 2009 and 2013 as part of official visits of the President of Turkmenistan to Japan, and in 2015, during the official visit of the Prime Minister of Japan to Turkmenistan. It was reported earlier that JBIC also expressed its readiness to finance the project of construction of a gas-turbine power plant with a capacity of 432 megawatts in the Charjew district of the Lebap region of Turkmenistan. In 2013, a number of agreements and contracts were signed between the Turkmengaz, Turkmenkhimiya and Turkmennebit (Turkmenoil) state concerns with Japanese Sojitz, Chiyoda, Nippon, ITOCHU, JGC, Kawasaki, TOYO, Mitsui, Tsukishima, Mitsubishi Sumitomo companies. The total cost of the joint projects slated for implementation was estimated at $ 10 billion.